This autumn I will be running an evening course for the first time as opposed to during the day as I have been doing for the last two years, as I want to reach out to those who are busy during the day and would not normally be able to join my classes and have fun with trying out creative writing. This course will introduce the elements of short story and fiction writing, and through writing exercises you will practice how to build believable characters, plot your story, set the scene, find your ‘writing voice’ and many other things. We will read and discuss short stories and extracts from longer works to explore the structure of stories and how they ‘work’. We will also read and try our hand at different kinds of Creative Writing such as memoir/life writing and travel writing. More than anything, you will have a lot of fun connecting to your creative side and allowing your imagination to run wild! Whether you are a complete beginner or someone who is already writing, this course is suitable for you as each person can go at their own pace and do as much or as little writing as they like. I have found that there is a certain kind of magic that happens with a group like this, and the support and enthusiasm of such a group group is a big part of the experience. This is a great opportunity to try out and share your writing, but no-one is forced to share if they don’t want to. The course begins on the 5th of October, from 8-9:30 pm and runs for six weeks. Please contact Wivenhoe Bookshop on 010206 824050 to book a place. I advice that you book early as places usually fill up quickly. Another great course has finished, and as always I’m amazed at the quality of the work the participants produce. Some of the group had never written anything before, some had written when they were youngsters but nothing until now when they had retired. There were also some participants from previous courses which is lovely for me and must mean that they enjoyed the previous courses. I called this course Memory, Place, Belonging, as I’m interested in how we see ourselves in our environment, how we feel connected to the place where we live, or not. I wanted the participants to explore where they had come from and how they had ended up where they did. So few of us live where we were born, but to live happily, I believe it helps if we have an emotional connection to the place where we live, and I wanted the participants to think about those connections. 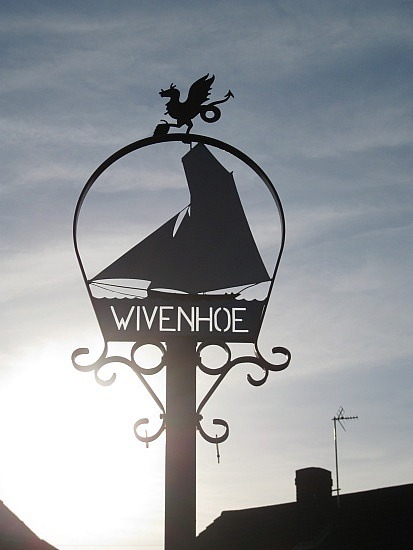 We explores some of the history of Wivenhoe, where the course was held and where some of us live, and discovered hidden stories and quirks that bring the past to life. The participants enjoyed all those activities and I believe they left the course feeling more connected, and certainly more interested in their own physical journey through life. We used photographs a lot which is something I always do, and people find very interesting and fun. I found that they were particularly interested in their own past and that of their ancestors, and I think there may be a whole new course in there somewhere! Creative writing genealogy perhaps! This is so true. The writer is always writing, even if he or she isn’t holding a pen or a laptop at the time. 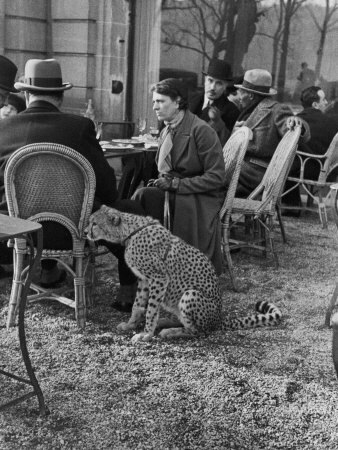 The writer is always looking and thinking; observing; being curious about things, even things that to other seem un-important and trivial. This looking and thinking opens the gate to the imagination. It lets ideas and inspiration in. And inspiration and ideas feed writing. So keep your eyes open and allow yourself to be curious about the world around you. “Memories are what binds us to a place and gives us a sense of belonging. This six week course will use creative writing to explore our relationship to Wivenhoe; drawing on our own, archives, local history and local myths. Weather permitting; there may be some walks around Wivenhoe, as well as delving into archives to unearth a wealth of inspirations lurking just under the surface. 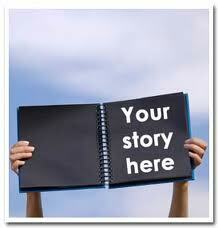 We will be reading examples of writing dealing with memories, place and the search for belonging. The course takes place on Fridays from 11 – 12.30, from 24th of September and runs for 6 weeks., and the venue is the bookshop’s lovely extended and newly refurbished shed. I grew up in a country where there are no trains. Not a single track and not a single carriage. There are cars, buses, ships and aeroplanes, but no trains. My childhood introduction to England and English ways was through imported programmes; ‘Brideshead Revisited’, ‘All Creatures Great and Small’, ‘Upstairs Downstairs’, and the occasional episode of ‘Benny Hill’ that would make my dad chuckle. Trains and train stations were rarely at the centre of these programmes, but they were there in the background; for me, an astonishing part of daily life that people seemed to take wholly for granted. Arriving visitors being picked up from Victorian wrought iron stations, ornate black railings, colourful hanging baskets and station masters wearing dark blue shiny buttoned uniforms. There was waiving from platforms, handkerchiefs and sometimes tears; happy arrivals, hugs and lifting of the ground by delighted husbands of equally delighted wives or children. I longed to be a character in one of those episodes; to push down a train window, reach down to open the door while the train was still moving which seemed both dangerous and exciting, even more, have that done for me by a dashing, dark suited gentleman. I dreamt of sitting in a smart carriage and for the uniformed steward to ask me “Madame, would you like anything from the refreshment cart?’ Thankfully I didn’t see ‘Brief Encounter’ until much later. I say thankfully because goodness knows what that would have done to my romantic little heart. 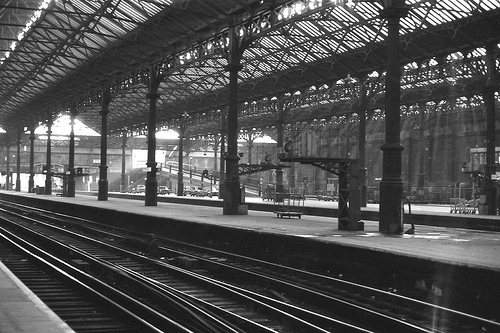 Trains and train station came to epitomise everything that was exotic, glamorous, exciting and beyond all; foreign. It was so foreign that it never occurred to me that one day I would live in an English village, a stones throw and a whistle calls distance from one of those Victorian stations. But here I am, and every time I pass the station and hear the whooshing sound of a train coming into the platform, I glance to see if a beautifully coiffed girl in billowing skirt and pillbox hat is being twirled around by delighted uniformed boyfriend, or if a child in a stiff buttoned coat is rushing into the arms of a tearful mother, dabbing her eyes with a delicately embroidered handkerchief. The stationmaster whistles and it pleases me that the uniform is still dark blue and shiny buttoned. There is a distinctive metal clonk, clonk as the train departs the station, and I smile to myself, astounded at having ended up here, and feeling that perhaps finally I am a character in an exciting and foreign serial. 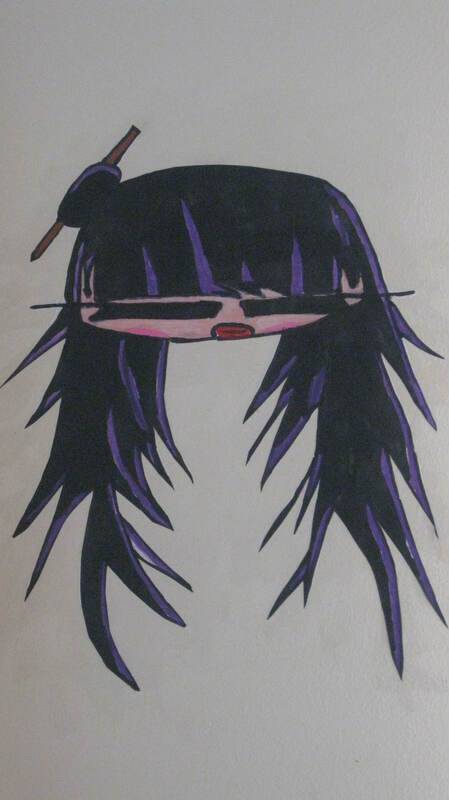 Raven Girl by Tom Bacon, my 13 year old boy. He drew it on the wall in my study and I love it!! 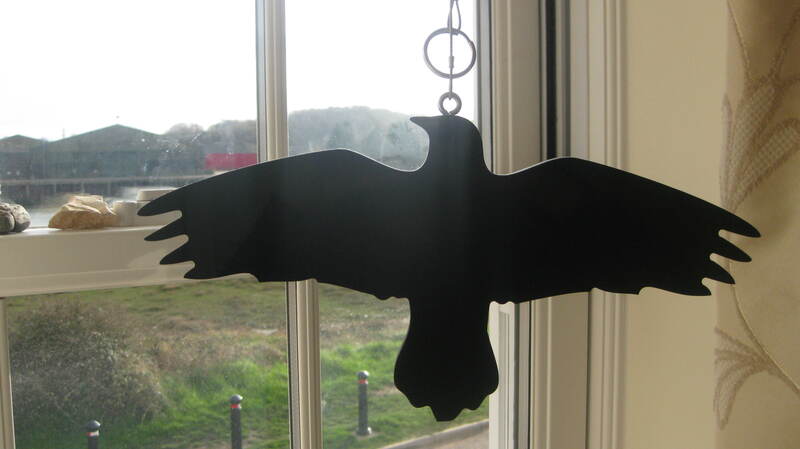 This Raven is by an Icelandic designer; Ingibjorg Hanna Bjarnadottir. 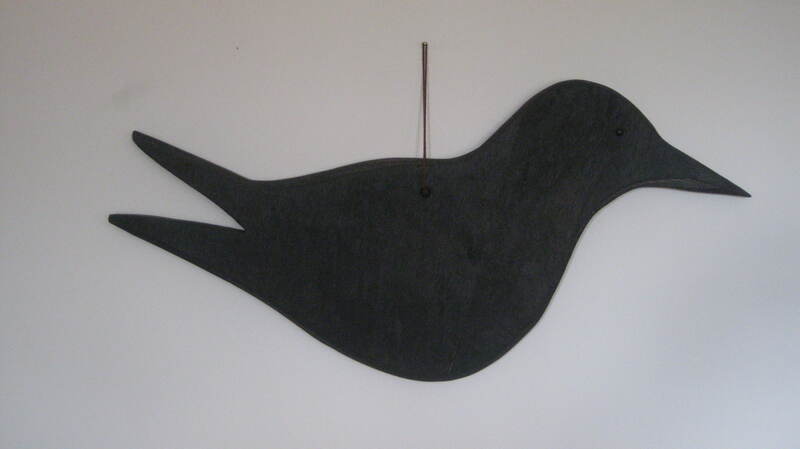 This Raven was made for me by my friend Guy Taplin; an amazing artist and human being.